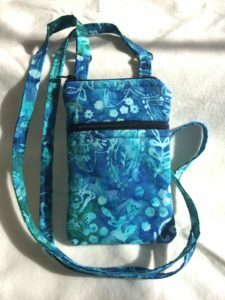 Free Shipping through October 31st! 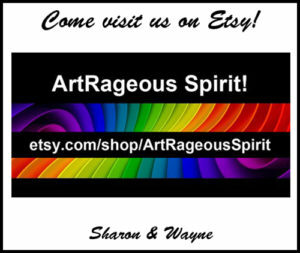 | Simply Art-Rageous! 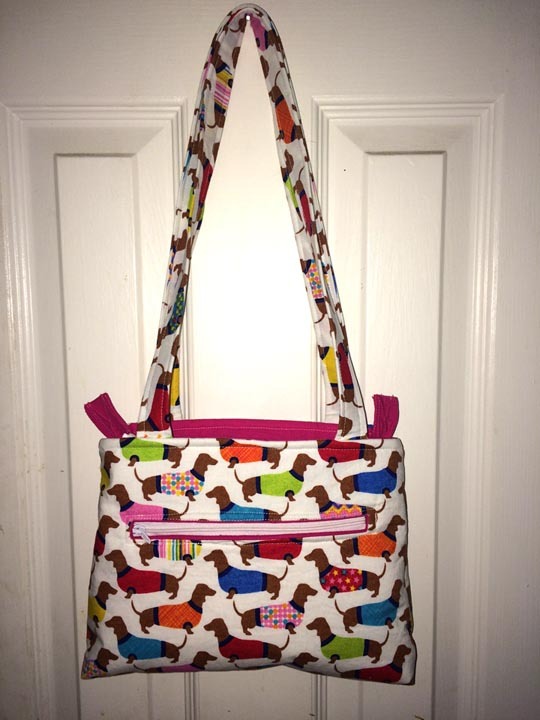 While the school year doesn’t give me a whole lot of free time, I’m now accepting a limited number of custom orders! 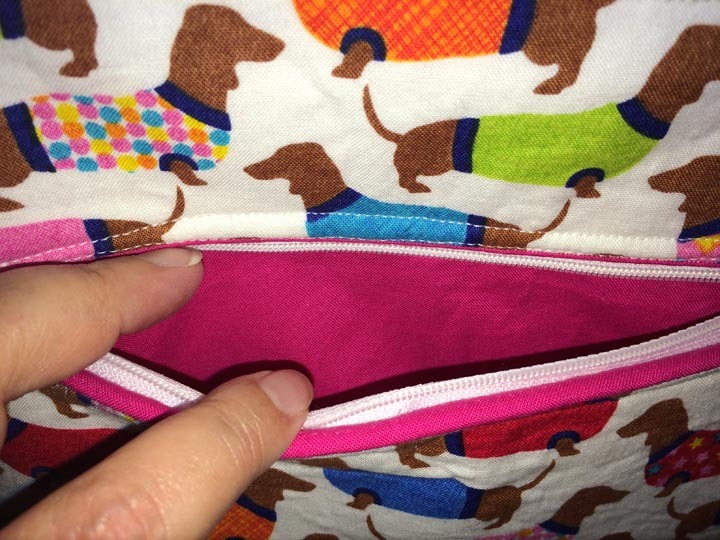 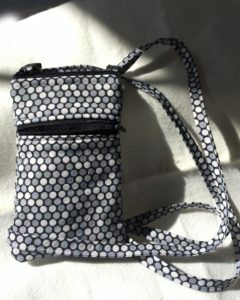 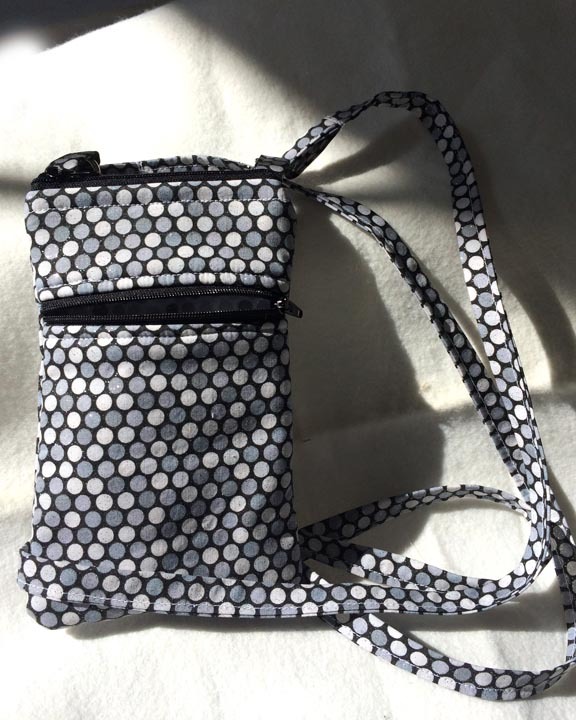 Recently I made two mini doubled-zippered cross-body bags (measuring 4″ wide x 7″ tall with a 59″ strap) for a client who wanted a hands-free way to carry essentials for quick shopping trips. 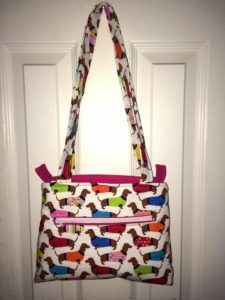 She chose the fabrics, and I sewed the two bags to her specifications. 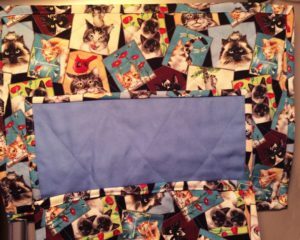 And that led to some reversible cat-themed place mats for a soon-to-be-married cat-loving couple! 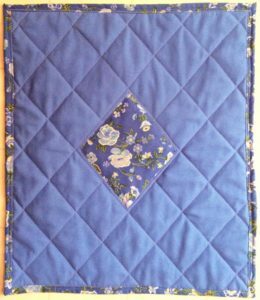 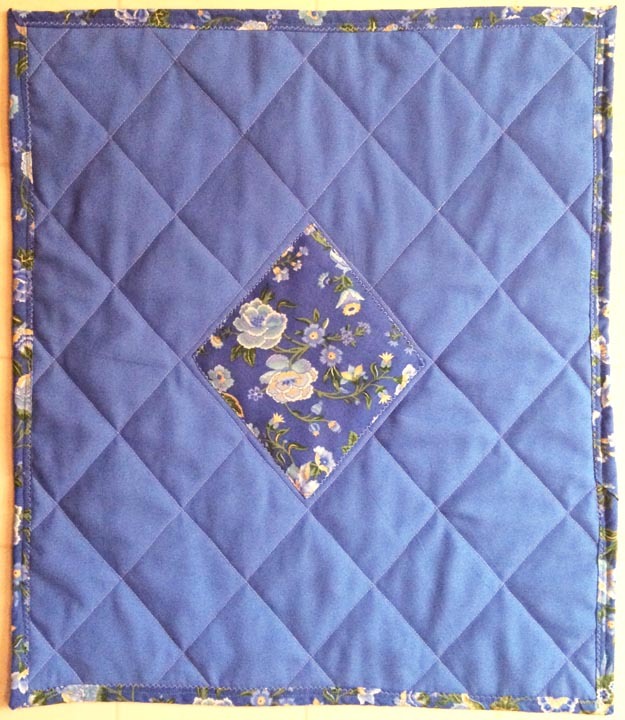 This entry was posted in Artwork, Etsy, Sewing & Crocheting. Bookmark the permalink.